Marseille, 1974. An investigation into the drug mafia matches Inspector Hugo with Dr. Rose Alban, a beautiful woman with a mysterious past. 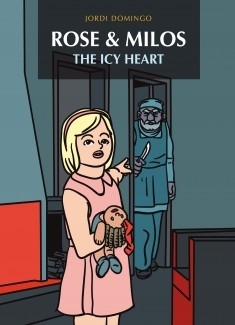 "Rose and Milos" is the first part of The Icy Heart" an european comic for an historical fiction with cinematographic rhythm.